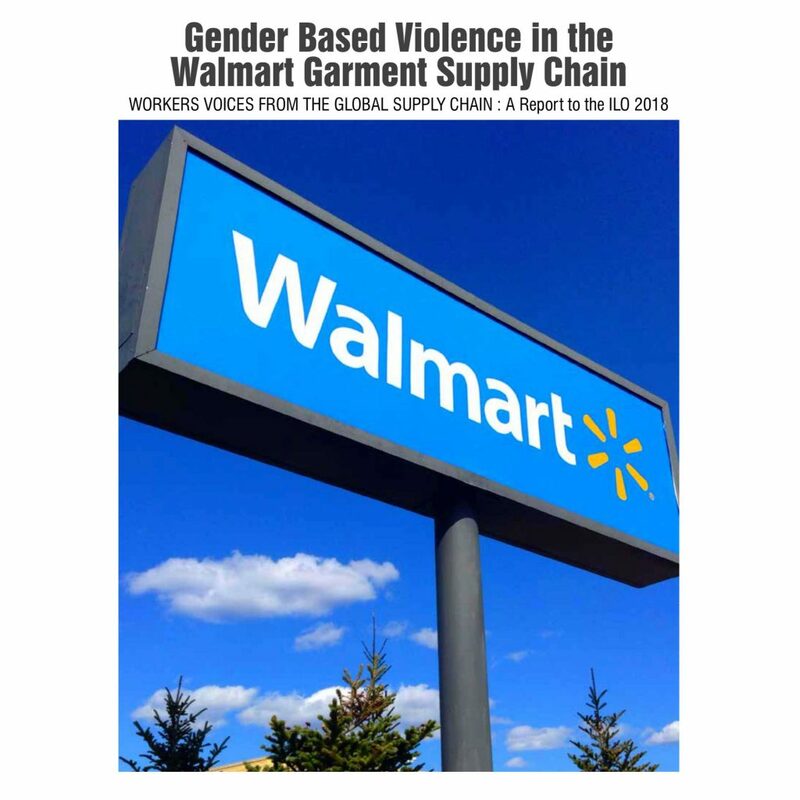 Gender based violence in the Walmart garment supply chains is about the way that Walmart does business. 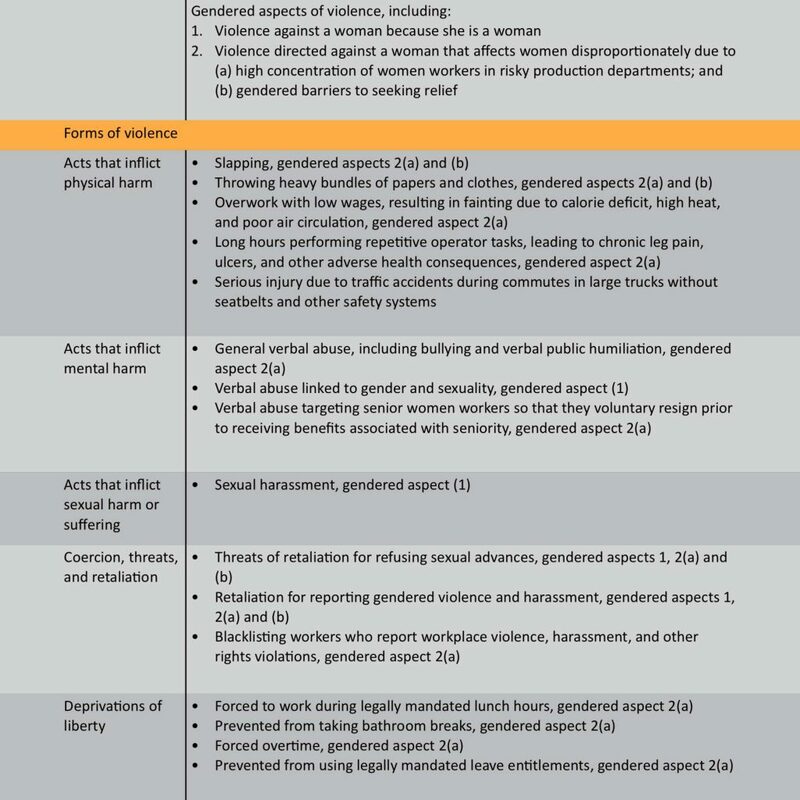 On May 28th, 2018 a global coalition of trade unions, worker rights and human rights organizations, which includes Asia Floor Wage Alliance, CENTRAL Cambodia, and Global Labor Justice released new factory level research detailing gender based violence in Walmart’s Asian garment supply chain. The coalition asks for immediate action by Walmart. For women garment workers, violence and harassment isn’t limited to violence that takes place in physical workplaces, but also during commutes and in employer provided housing. 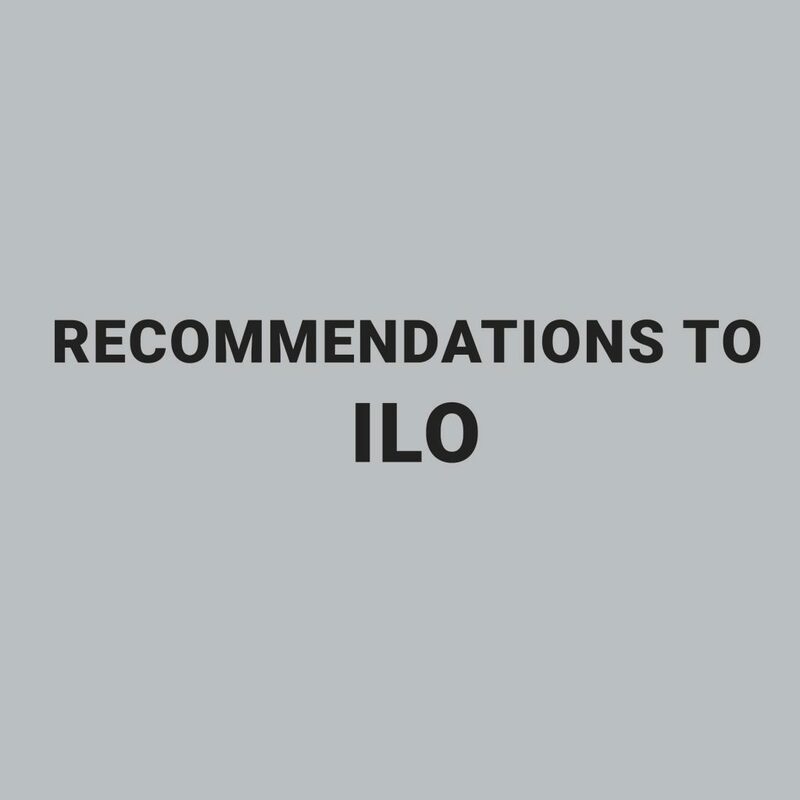 Women garment workers in Walmart supply chains in Bangladesh and Cambodia reported acts of violence that include acts that inflicted sexual harm and suffering; physical violence, verbal abuse, coercion, threats and retaliation, and routine deprivations of liberty including forced overtime. These are not isolated incidents. 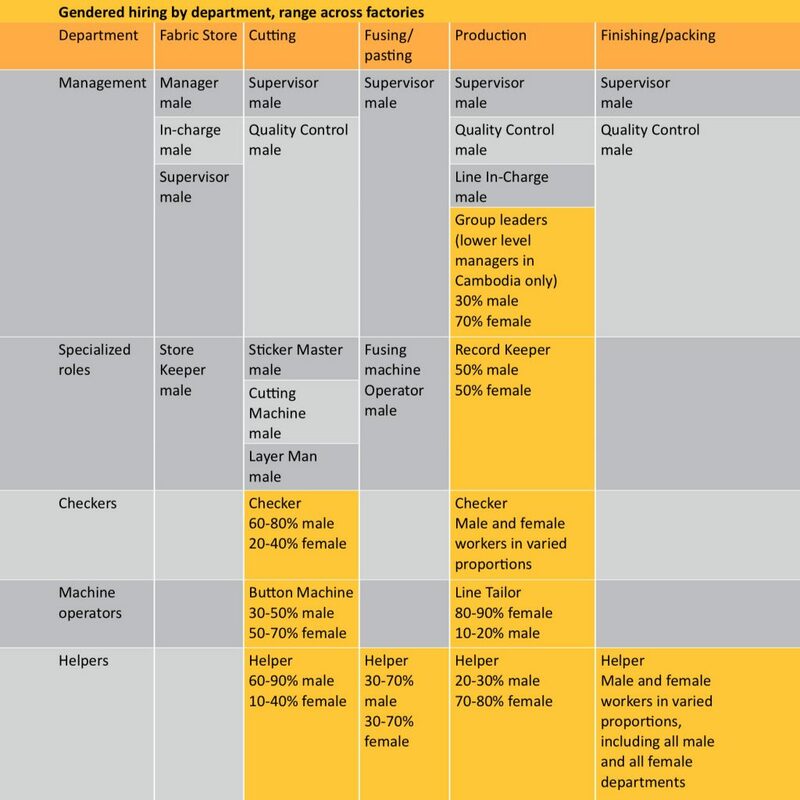 Rather, they reflect a convergence of risk factors for gender based violence in Walmart supplier factories that leave women garment workers systematically exposed to violence. 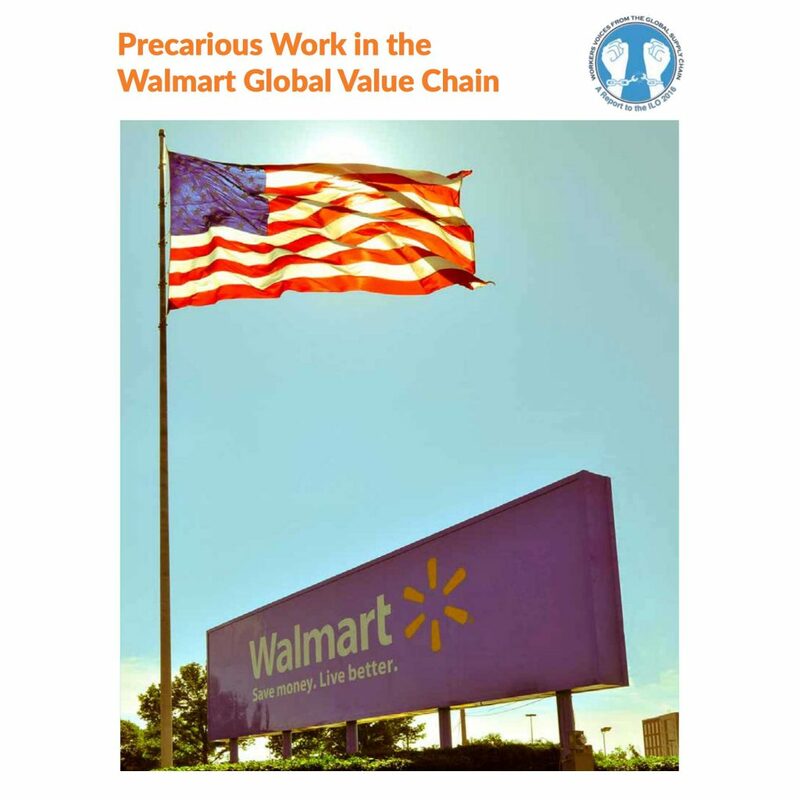 Risk factors for violence documented in the Walmart garment supply chain, include: use of short term contracts, production targets, industrial discipline practices, wage related rights abuses, excessive working hours, and unsafe workplaces.